It’s quite obvious at the moment that one vital ingredient is missing in the world: Peace. If there wasn’t a desperate need for it within and without us, we wouldn’t be searching for it in meditation practices, quiet afternoon walks, Yoga classes, massage, holidays, and ‘me time’. We also wouldn’t be searching for a way to encourage ‘world peace’, which goes to show that there’s a definite need for it. While the word ‘peace’ is thrown about a lot, it’s important to understand what peace really means. It doesn’t mean that everything in life is ‘good’, and it definitely doesn’t mean we always ‘get our own way’. It’s closely linked to aspects of acceptance, impermanence, non-attachment and inner strength. If you follow the idea that ‘everything happens for a reason’, then consider the fact that you’re reading this for a reason. Consider that the things you hear your teacher say in a philosophy, meditation or Yoga class are not just words hanging in the air, they’re for your ears. If we realise this, then the things we hear in class about being a good person, being a light for other people, finding inner strength in the midst of a battle, and taking your Yoga practice off the mat, begin to have more of an effect on our actions. It’s quite easy to practice Yoga and meditation and be a good, peaceful person if you’re on a luxurious retreat, or somewhere that facilitates that peace; It’s a little more difficult to walk the talk and actually be an example of your Yoga practice when you’re in the world today. 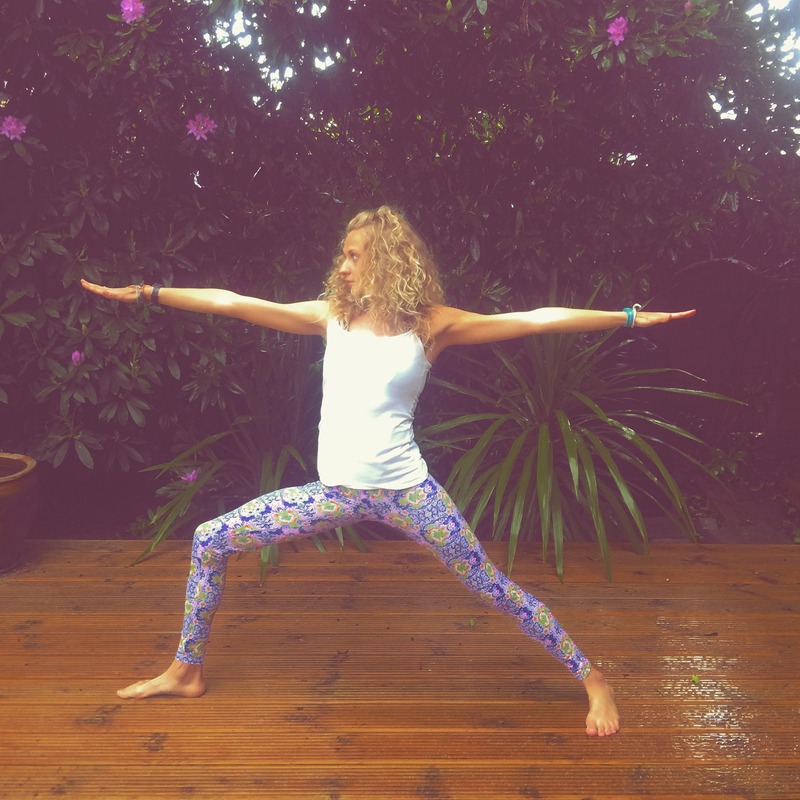 No one ever said it was easy though, and by recognising that the effects of your Yoga practice have the ability to span way beyond that 68 x 24 inch Yoga mat, to be a warrior in asana and in action. If you’re ready to be a light, to be an example of your practice rather than just telling everyone how ‘good’ Yoga is, then it’s time to be peace yourself. 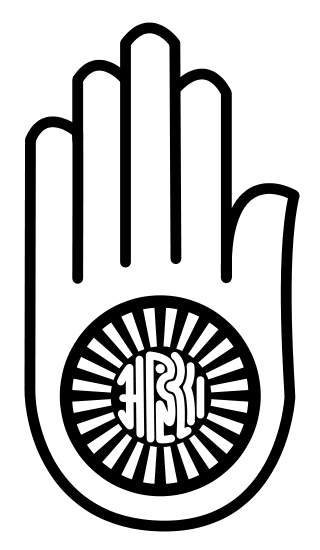 The phrase ‘Aum’, pronounced ‘Om’, is said to be the ‘sound of the universe’, encompassing past, present future, the world and everyone in it. The word ‘shanti’ is often translated as ‘peace’. ‘Om Shanti’ is a recognised phrase from the ancient Vedic texts, and not only means ‘I am peace’, but also means ‘peace for all humanity, all living and non-living beings, for the universe, each other’. In order to spread light, peace, strength and awareness, we have to have enough of it inside of ourselves first. In order to say ‘Om Shanti’ and truly mean it, it’s essential to have enough energy, strength and sense of Peace inside yourself first. Before we’re even able to utter the words ‘I am peace’, we need to first ask ourselves; ‘am I peace?’ What we experience on the outside of us depends on the state of how we are inside first. Want to be strong for someone else? Want to be a light, spread peace and help others? It’s important we serve ourselves first; create peace within our own thoughts, words and actions, and watch how this begins to impact our lives and the lives of those around us. Start with the intention of creating peace, and our actions will all be marked with exactly that. Of course it’s easy to forget about ‘peace’ and get caught up in life. Of course it is. That’s why mantras are useful….. a ‘mantra’ is a ‘sacered utterance, numinous sound, or a syllable, word, phonemes, or group of words believed by some to have psychological, physical and energetic power’. Your daily mantra could be whatever you choose it to be – something to help you remember your intention and purpose. 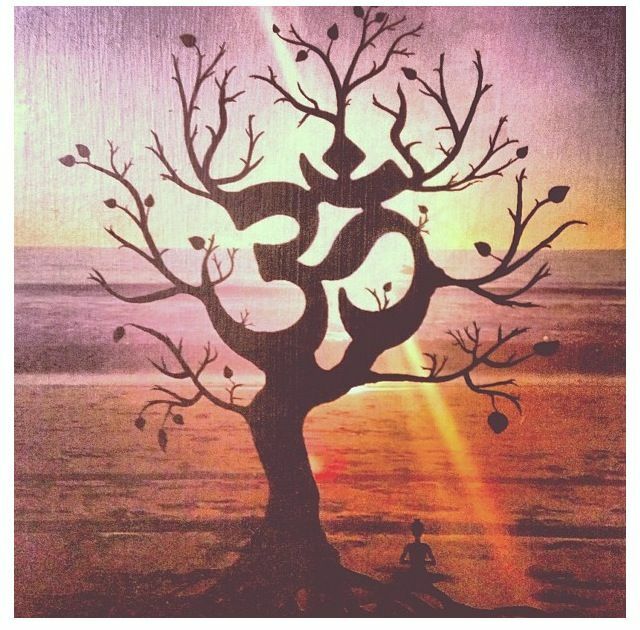 The important thing to remember is: It All Starts With Om Shanti.